No Allergens. Suitable for vegetarians and vegans. 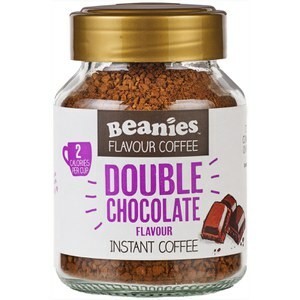 Try Beanies Cookie Dough instant coffee as an alternative to your regular coffee or in your favourite shake. 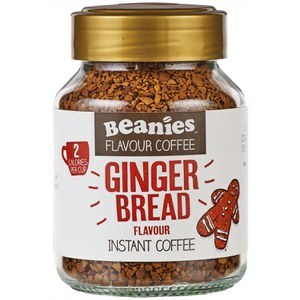 This is beanies finest flavour in my opinion. Highly addictive stuff. 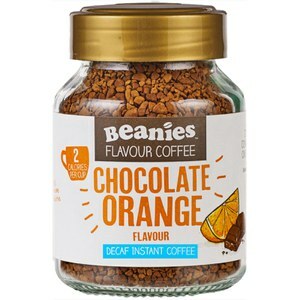 Sweet and savoury all in a cup. Ugh! ❤️ amazing service by my vitamins as usual. 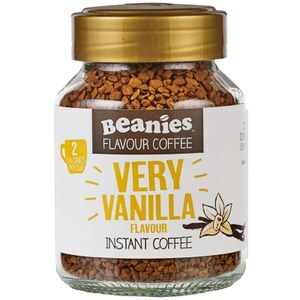 Great coffee 2 great companies!